Statement from CEO Norbert Meder following the US President’s reversal of the policy towards separating refugee children from their families. SOS Children’s Villages International utterly condemns policies which unnecessarily separate children from their parents. The heartbreaking voices of children coming from the border between Mexico and the United States exposed a practice that is cruel and a violation of children’s human rights. The U.S. President’s reversal on the policy of separating refugee children from their parents is welcomed. The episode has shone a bright spotlight on human rights violations, and we call on the international community and the U.S. to do everything they can to ensure that the best interests of children are put first in these situations. When children are forcibly separated from their parents, whether crossing a border or in times of war, they are subject to irreparable harm. These traumatic events destroy a child’s sense of security and can have life-long effects on their wellbeing. Children need care. This is more than just food and shelter. SOS Children’s Villages knows this from nearly 70 years of supporting children without adequate parental care, often in humanitarian emergencies. Child development experts confirm that denying children essential care, especially at an early age, risks deep and irreparable damage – to them personally, to their families, and society as a whole. Worldwide, 65 million people have been forced from their homes, and children represent half of all refugees. This is a huge challenge for the global community. Too often today, the political rhetoric about refugees is toxic and children are caught in the fray. We cannot look the other way for the sake of short-term political expedience. The reversal of the U.S. policy at the Mexican border does not solve the problem. 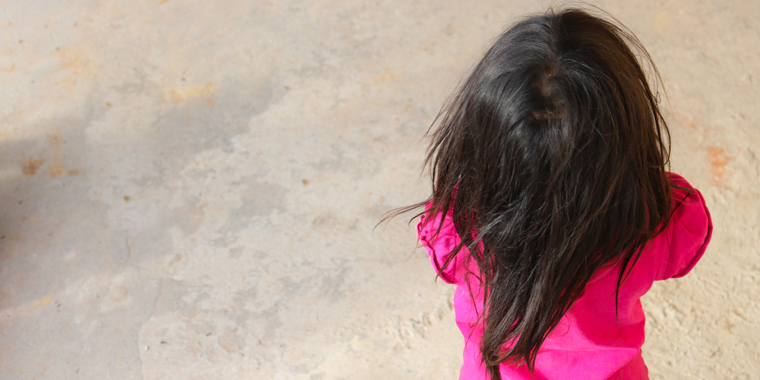 SOS Children’s Villages International stands with the UNHCR in calling for the global community to address the root causes of the migration in Central America, where families are fleeing life-threatening violence and persecution. Children are innocent and deserve protection from harm; they have a right to care, shelter, and education; and they should have the opportunity to grow up with their loved ones whenever possible. We must never forget that compassion, love and respect are essential to ensuring that these children have a better future.